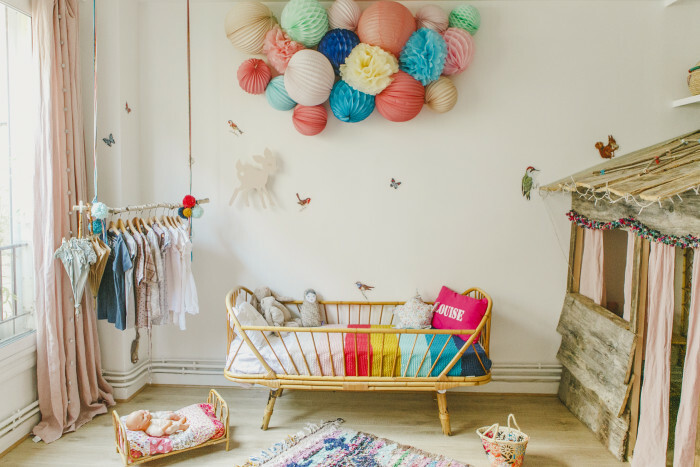 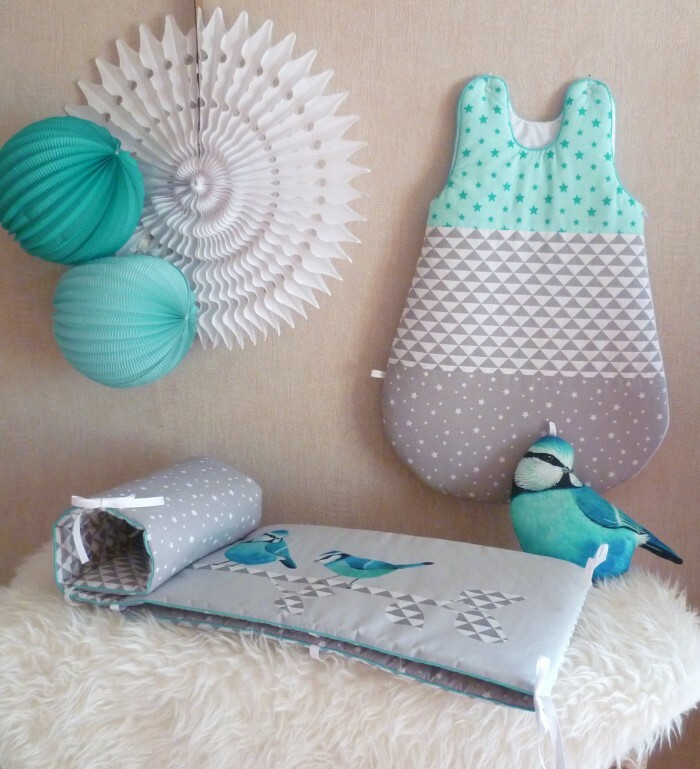 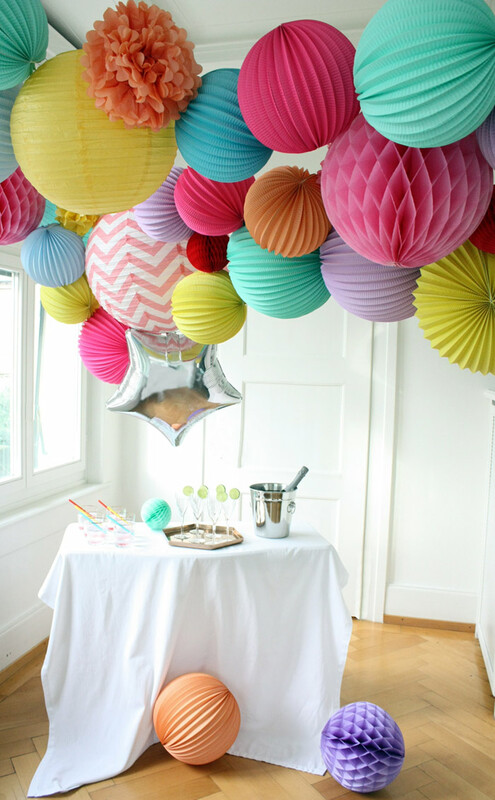 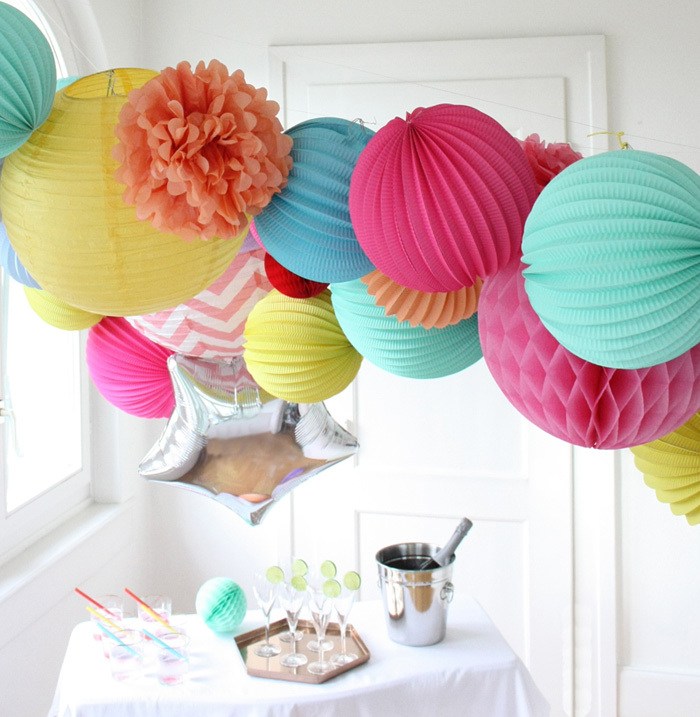 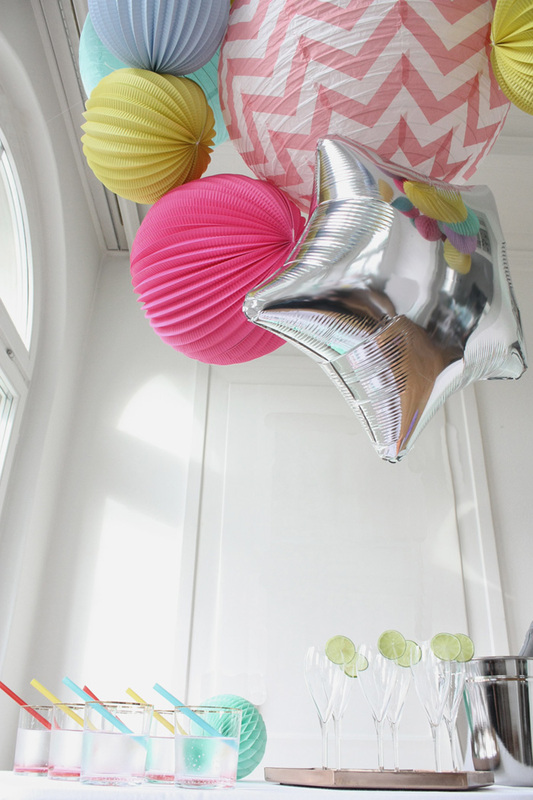 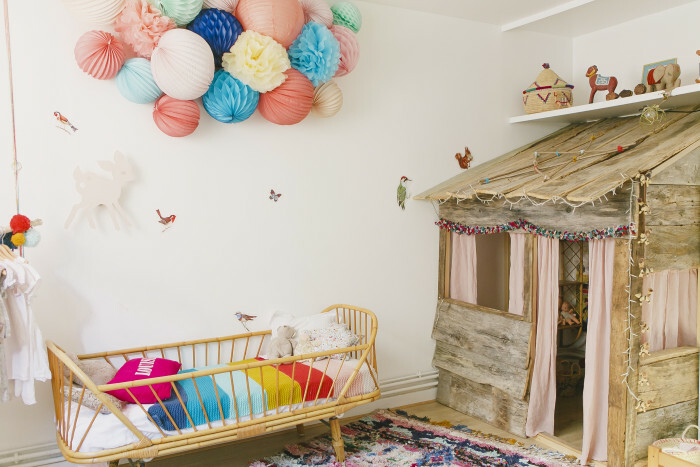 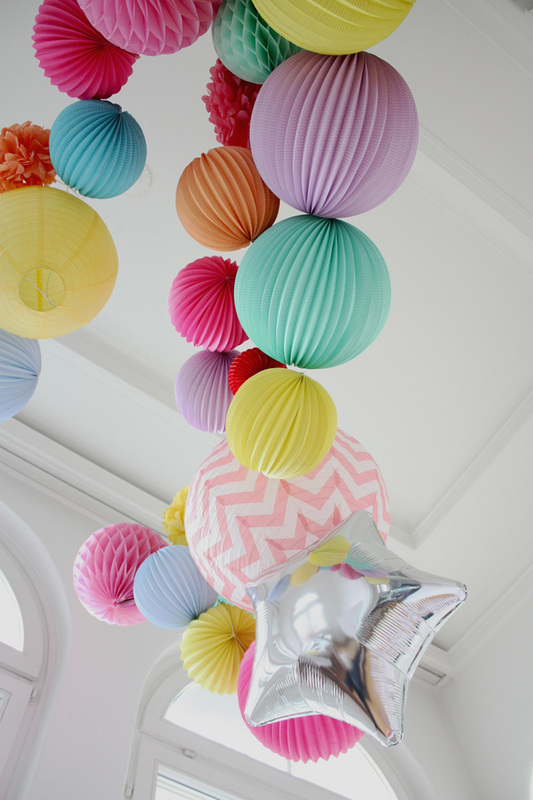 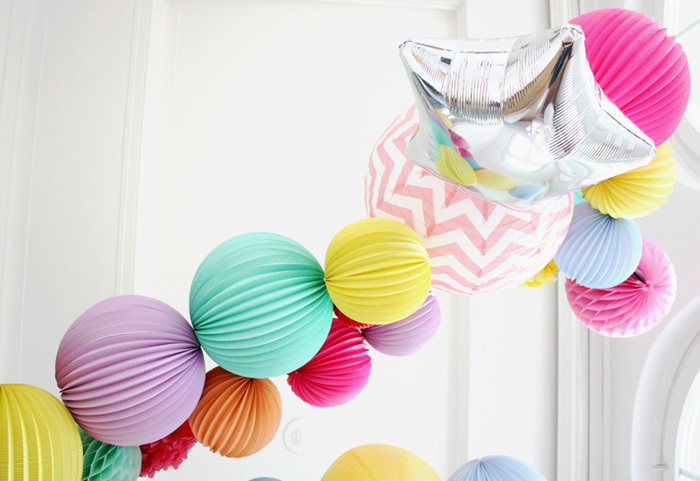 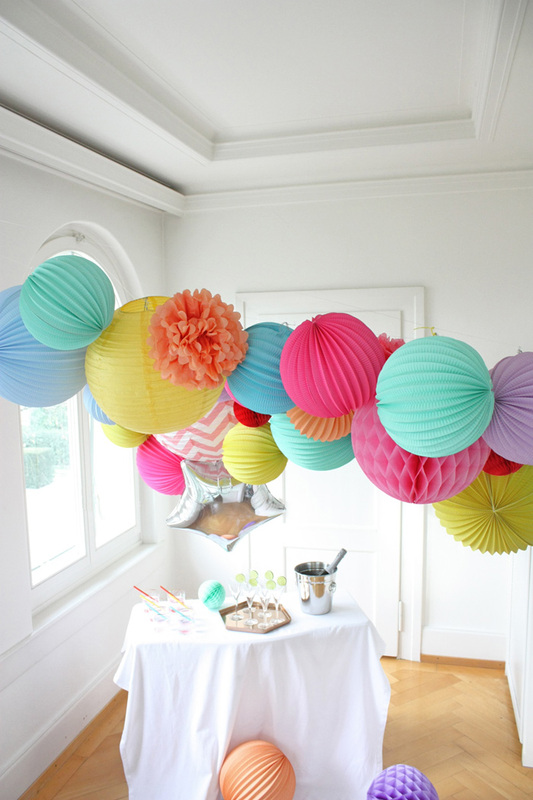 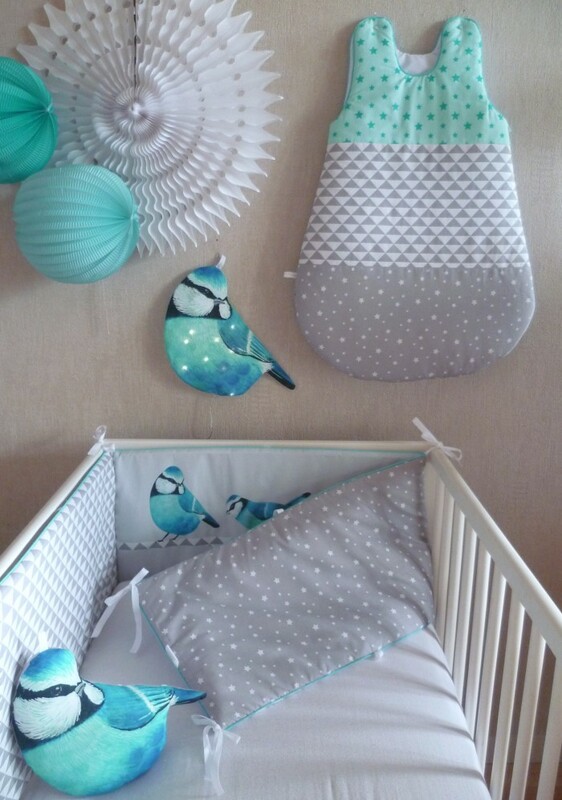 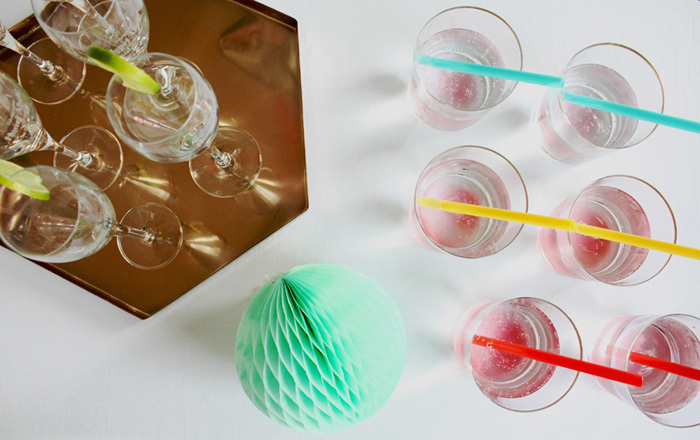 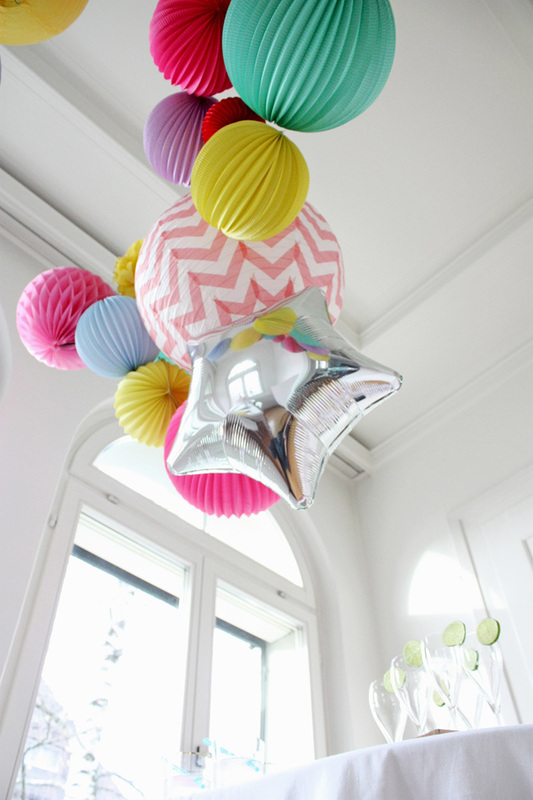 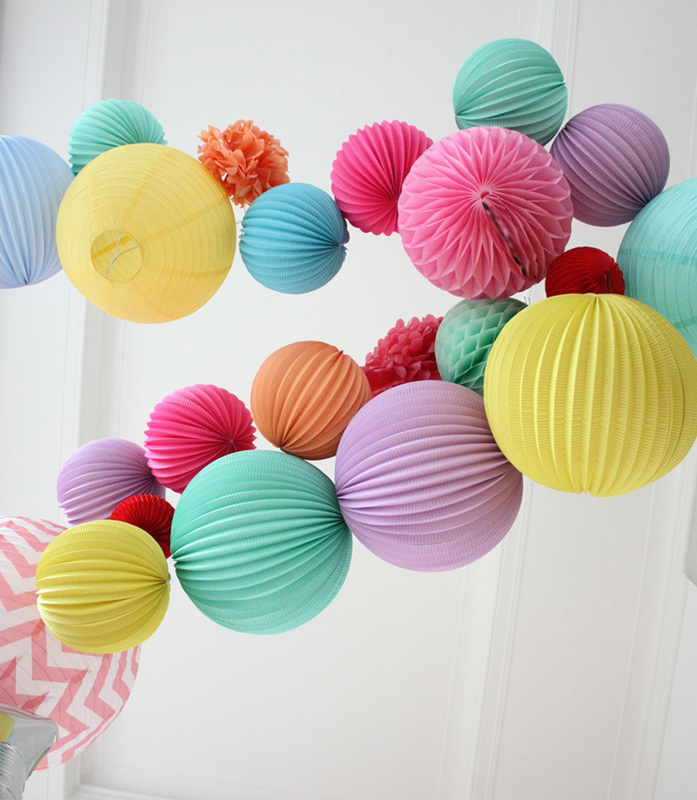 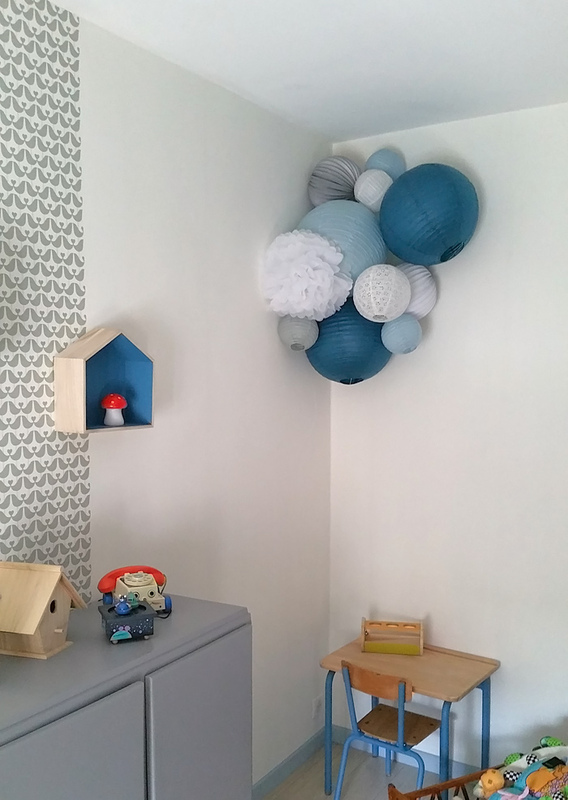 Cute alert for this boys’ playroom! 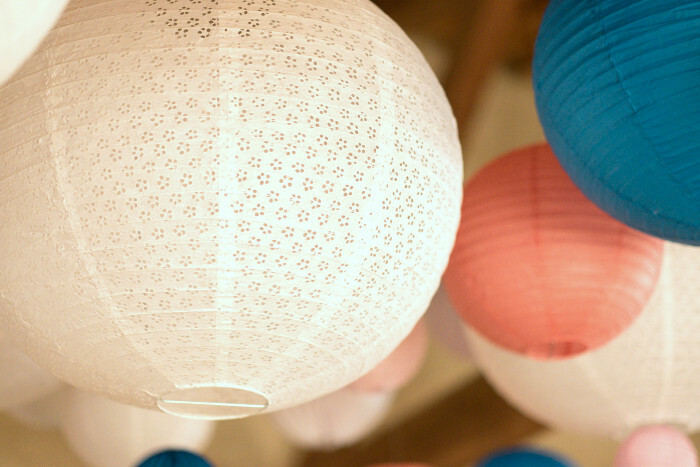 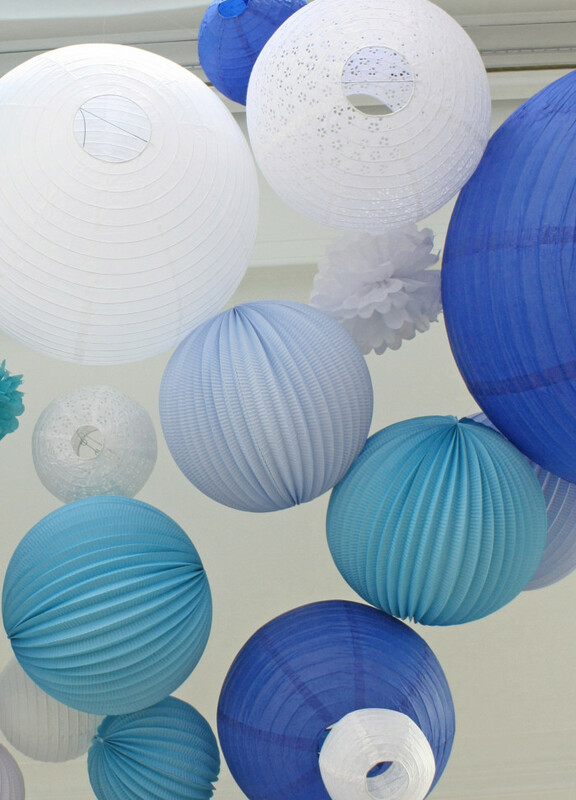 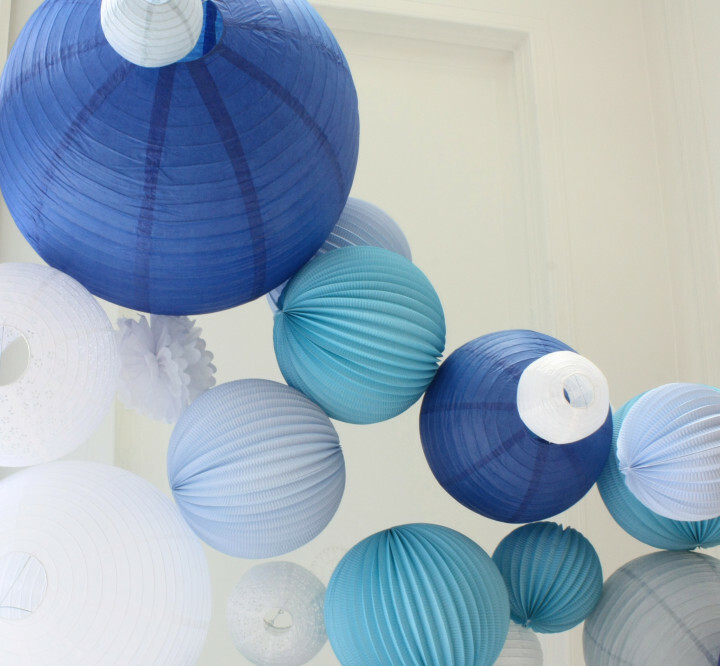 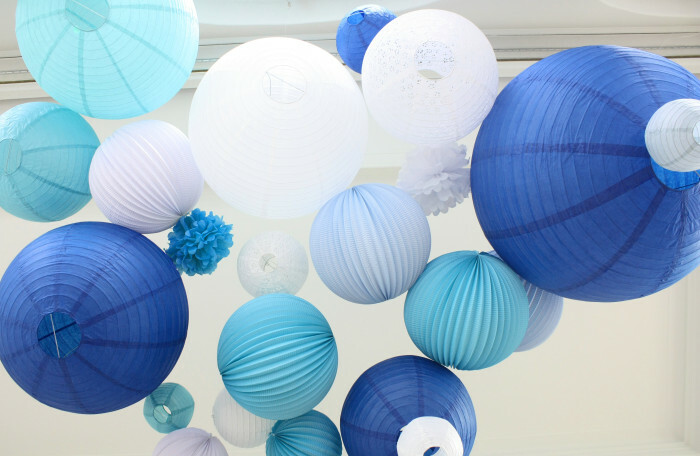 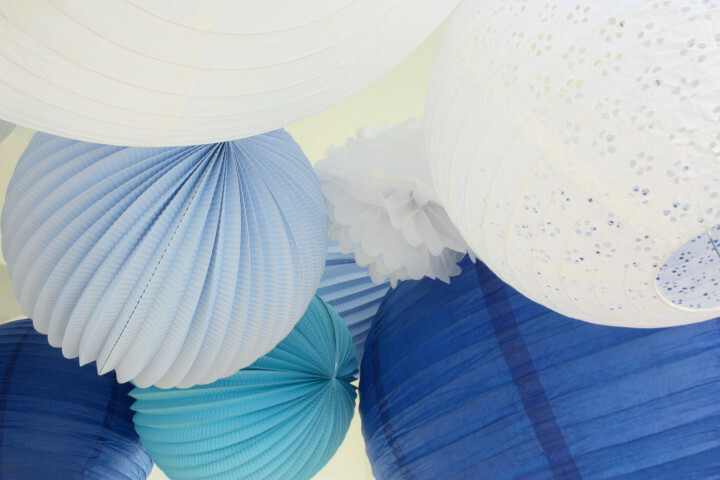 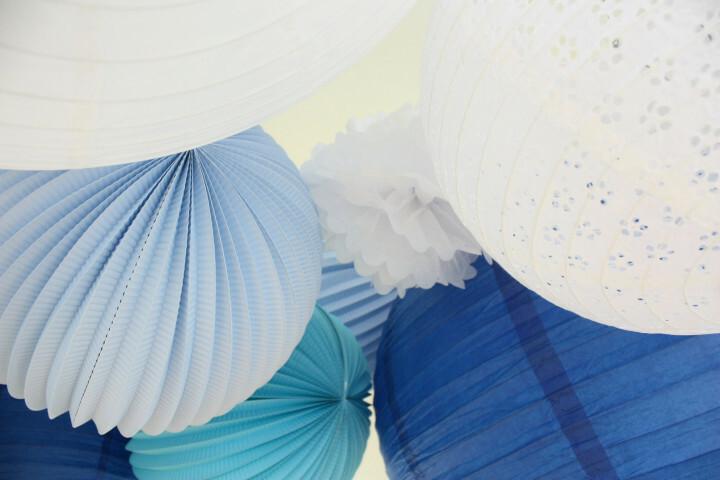 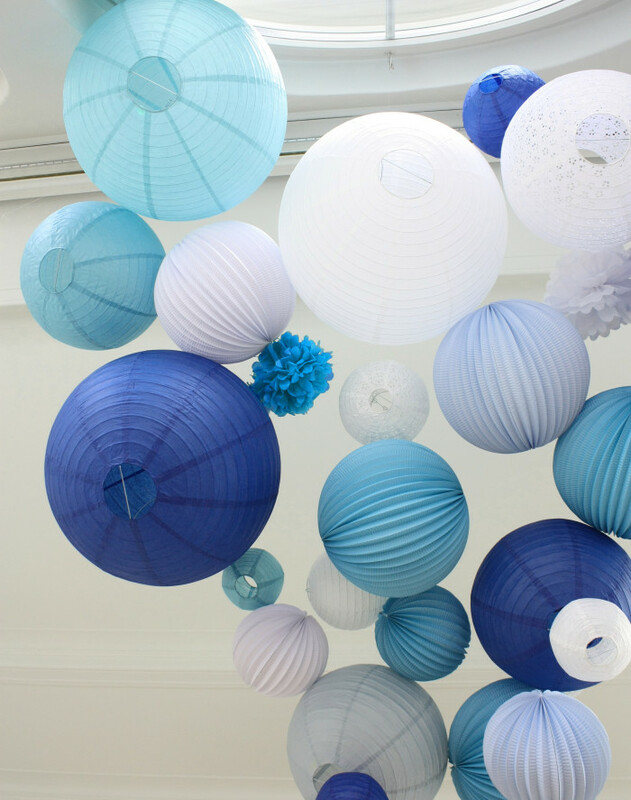 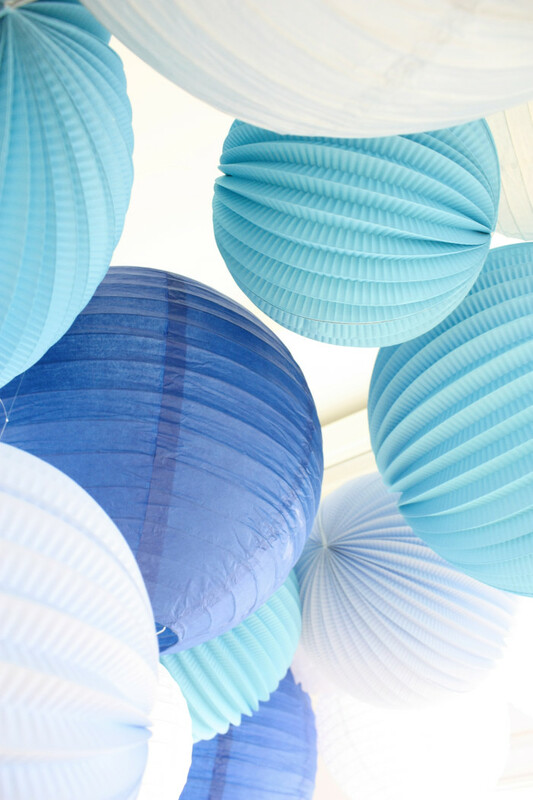 We love this grouping of blue, grey and white paper lanterns and how it completes perfectly this bedroom’s corner. 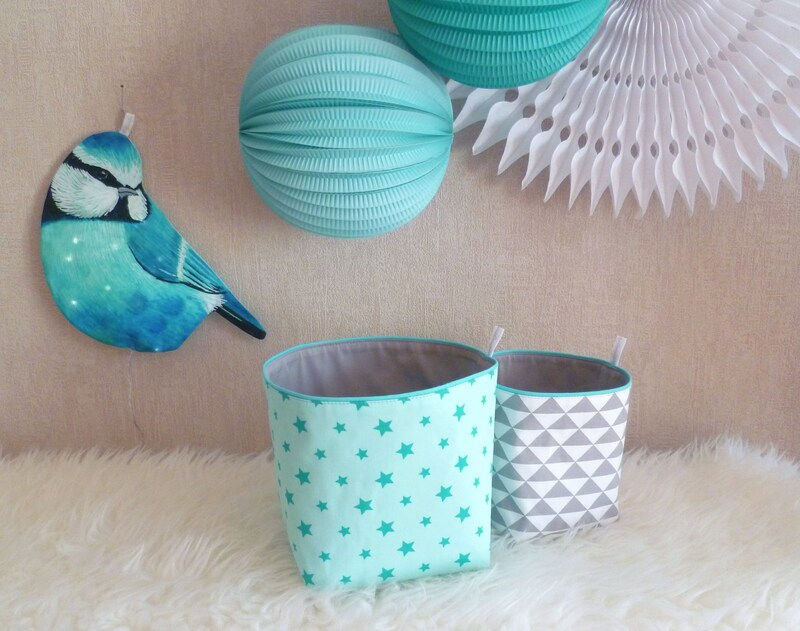 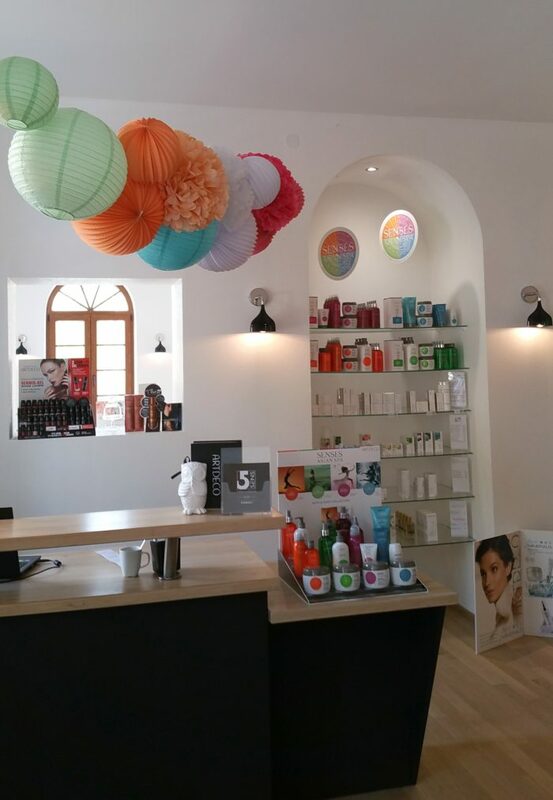 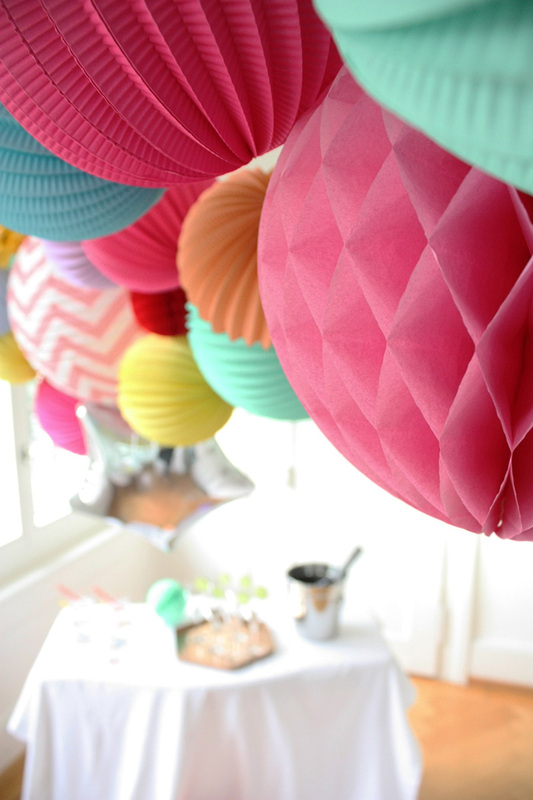 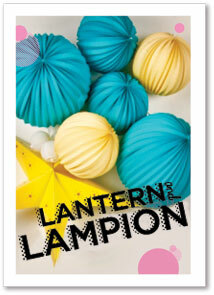 We have a new ready to hang paper lanterns kit, the TIPI kit which is a perfect gift idea at a very reasonable price! 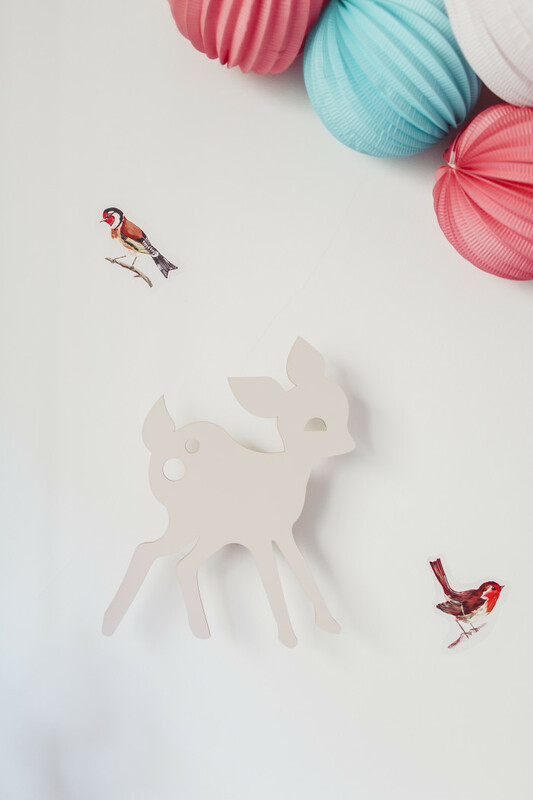 It will complete your boys’ playroom decor like a charm… and it’s a cute present to put under the Christmas tree. 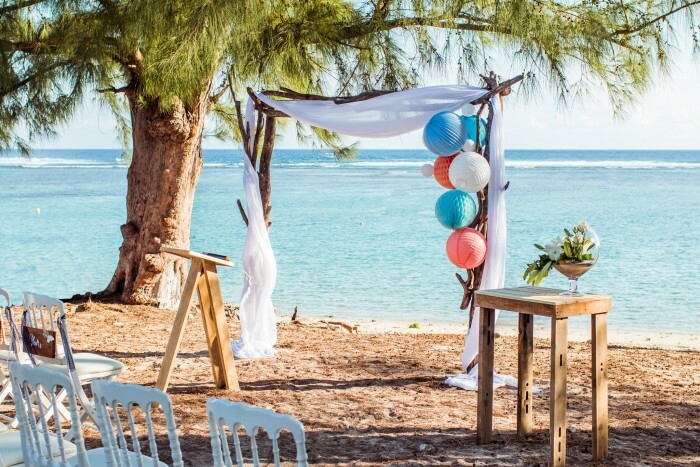 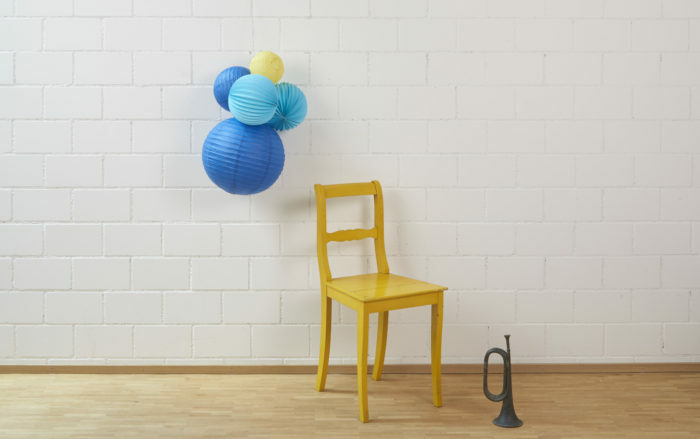 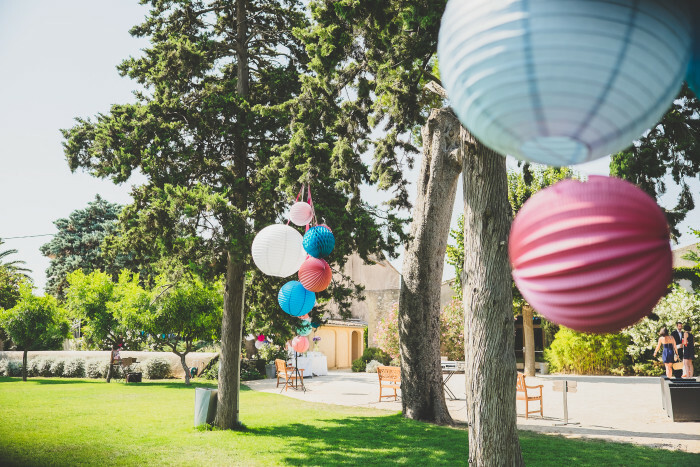 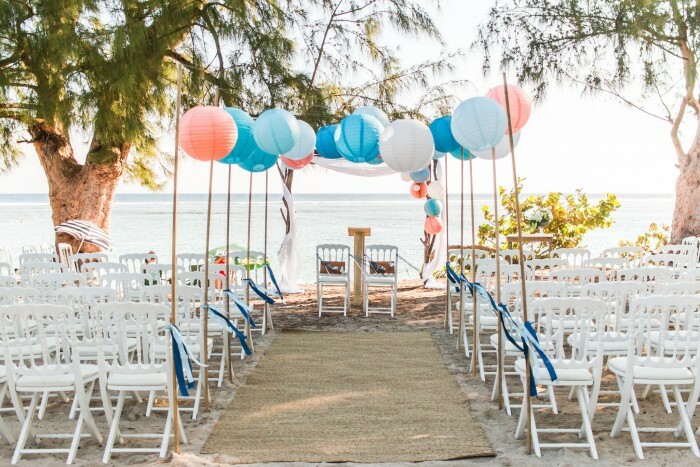 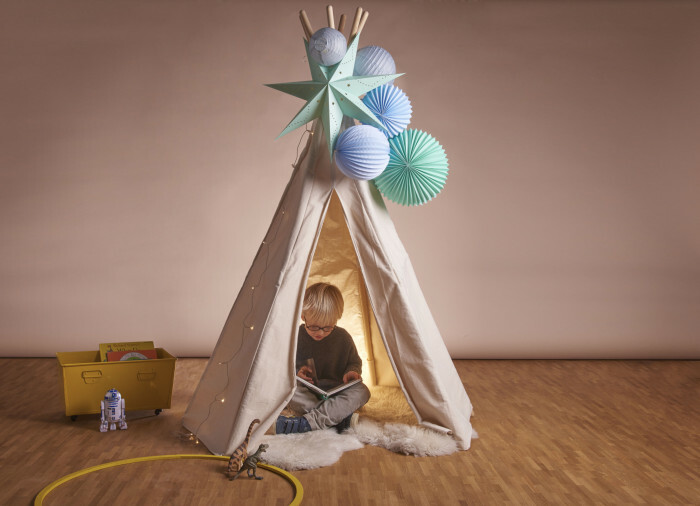 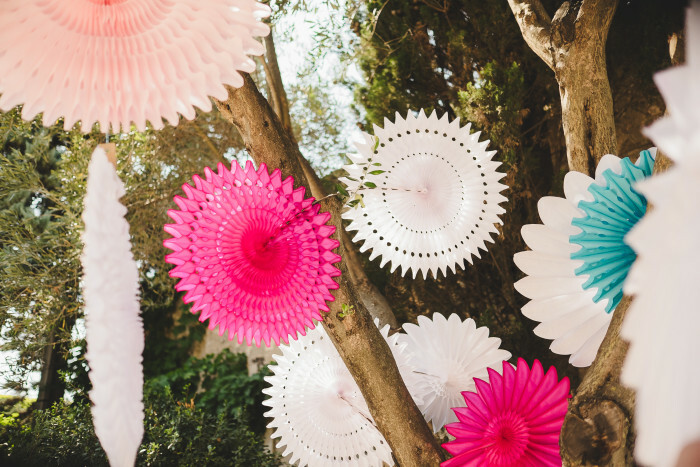 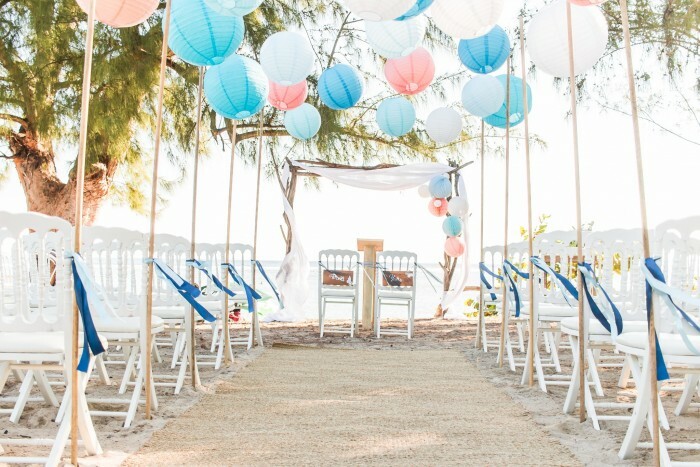 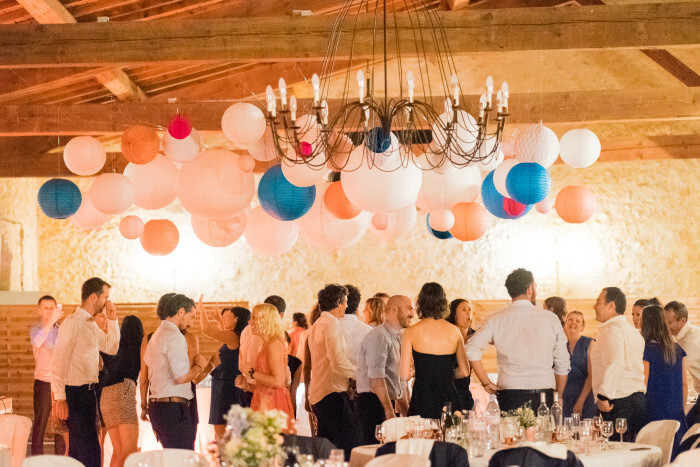 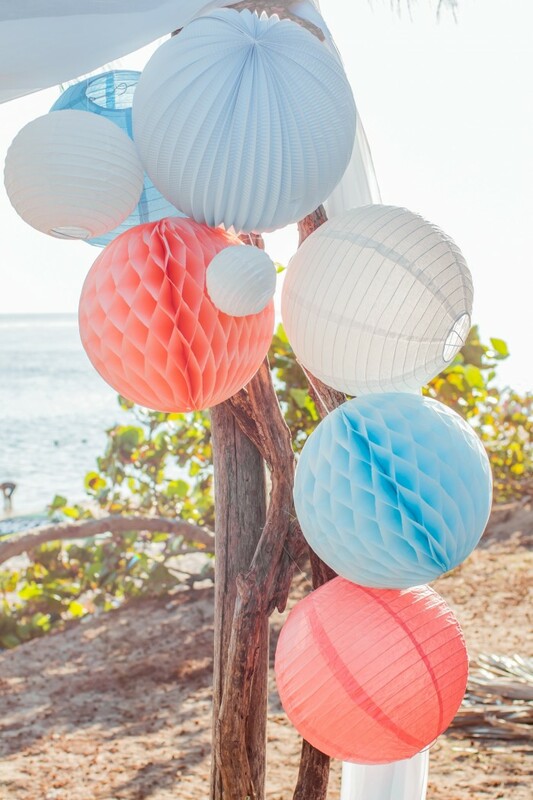 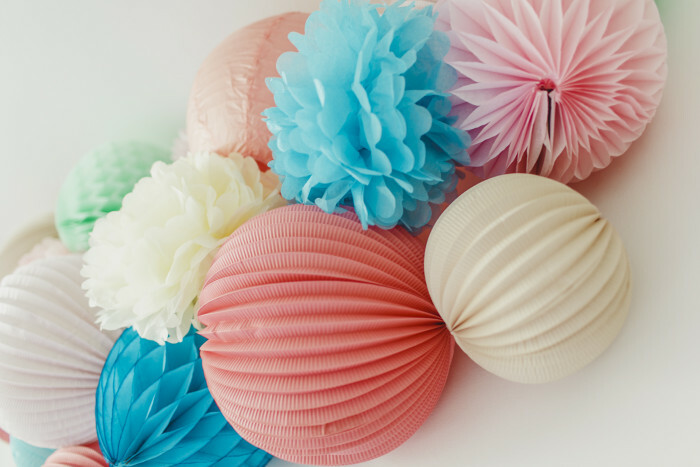 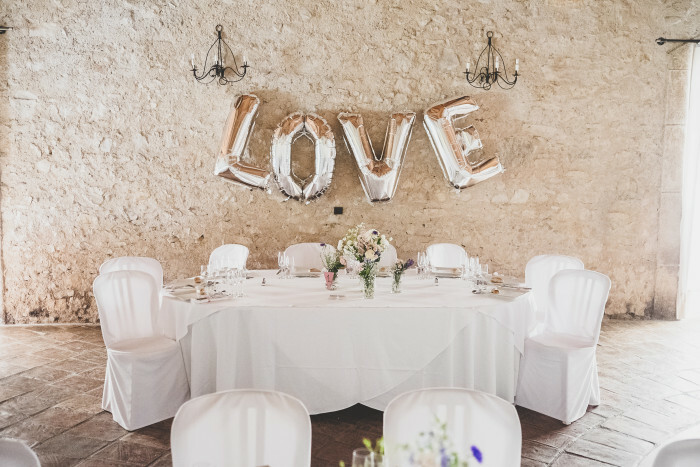 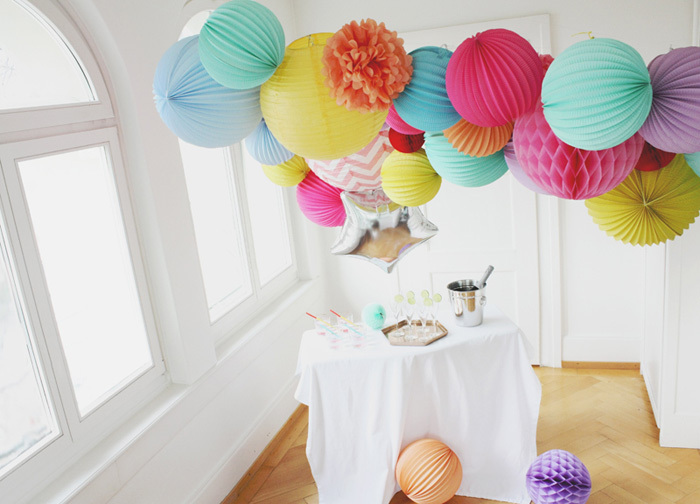 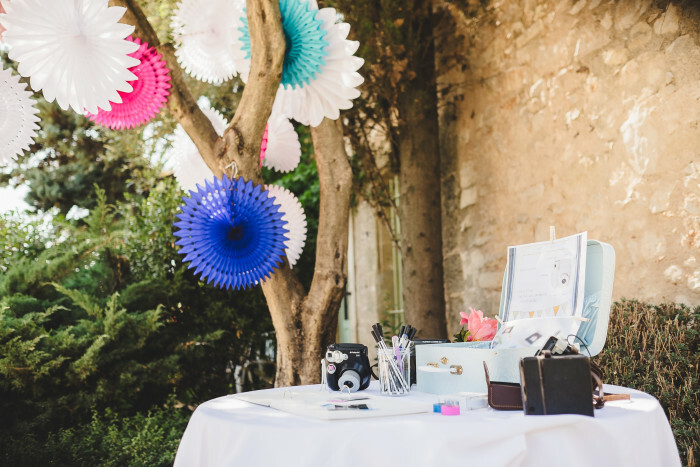 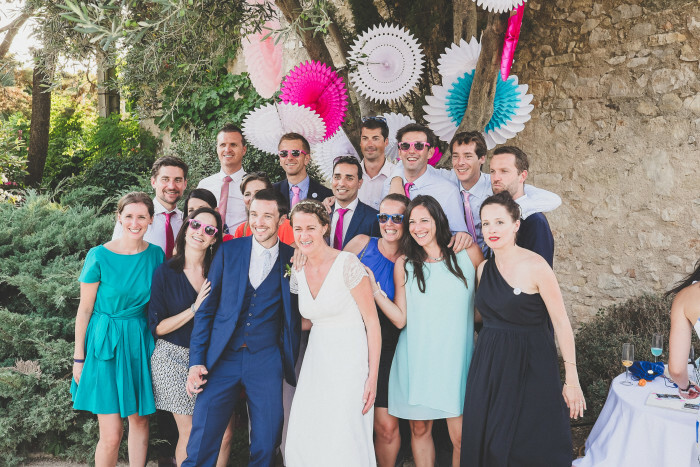 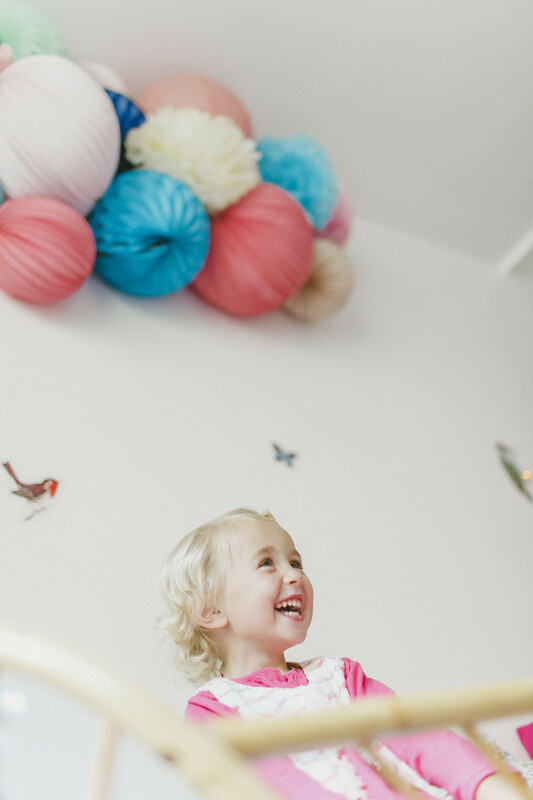 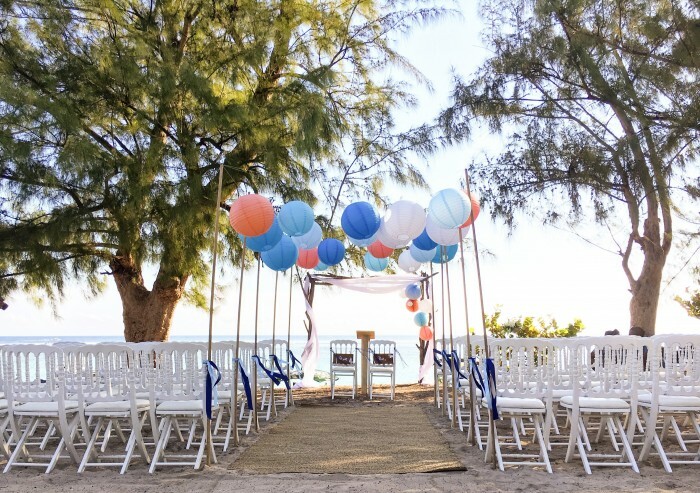 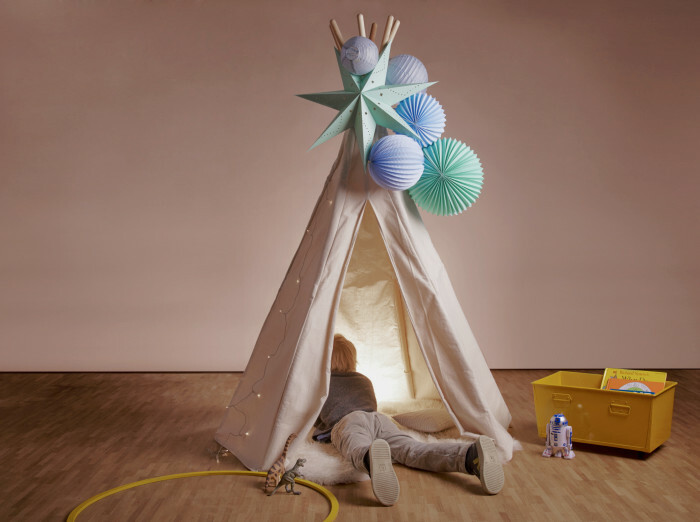 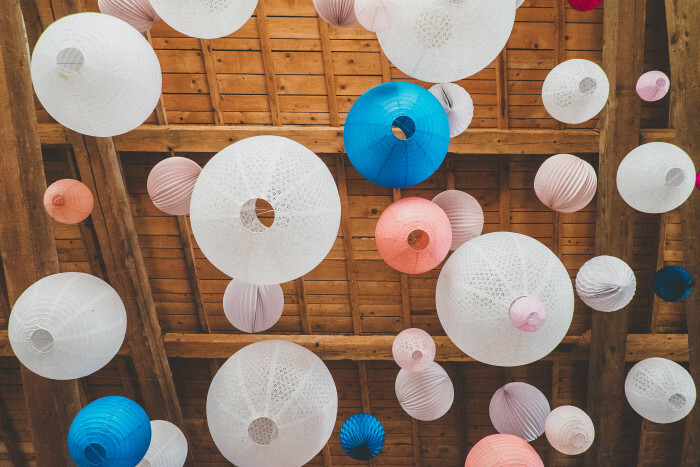 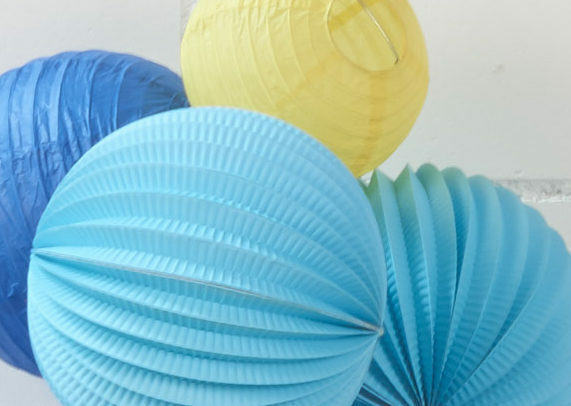 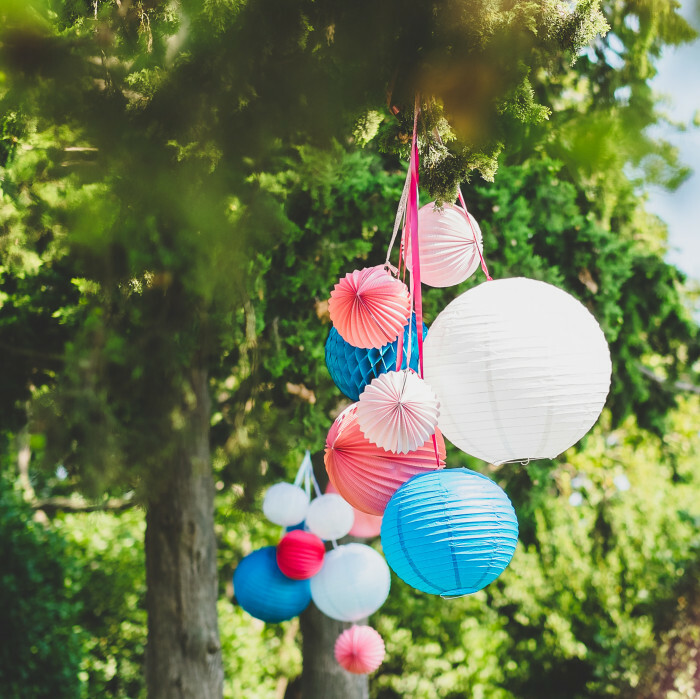 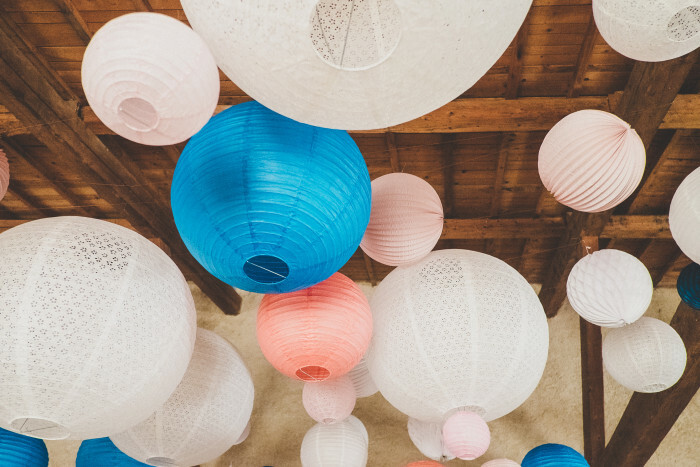 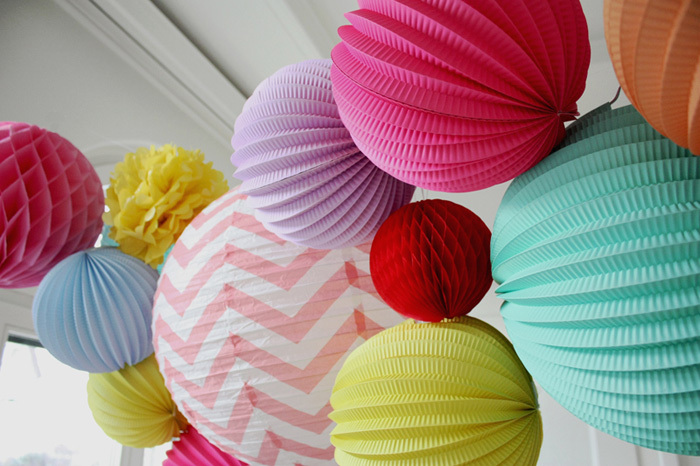 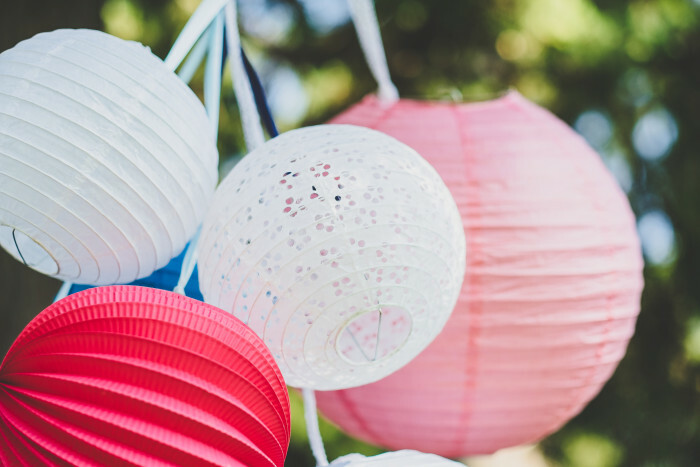 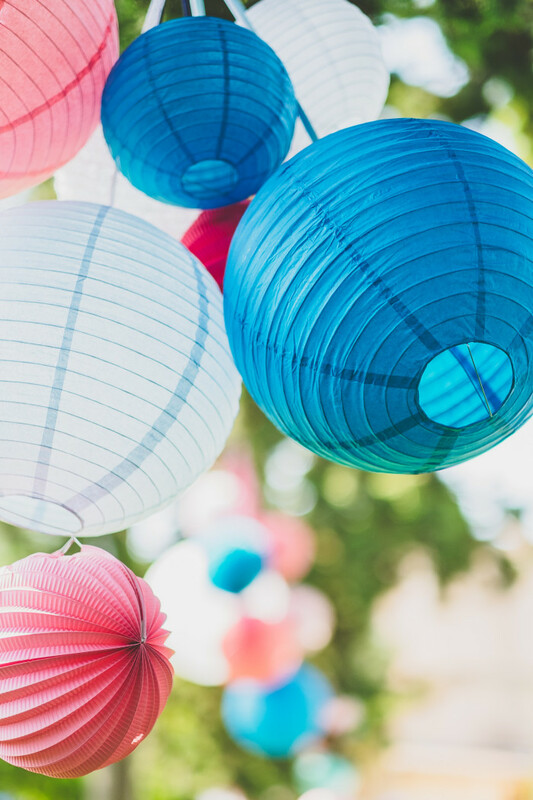 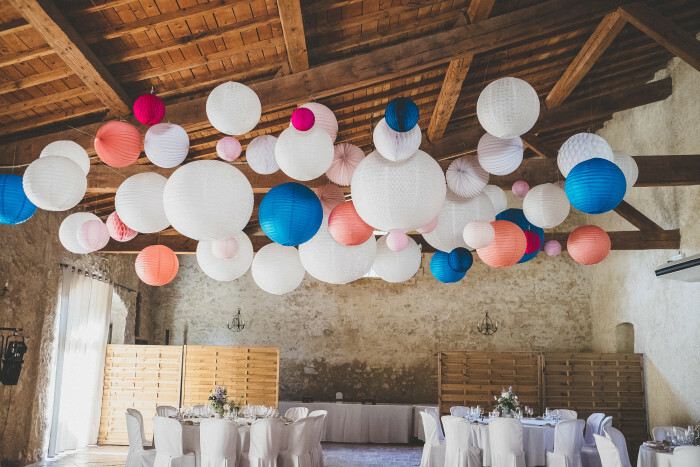 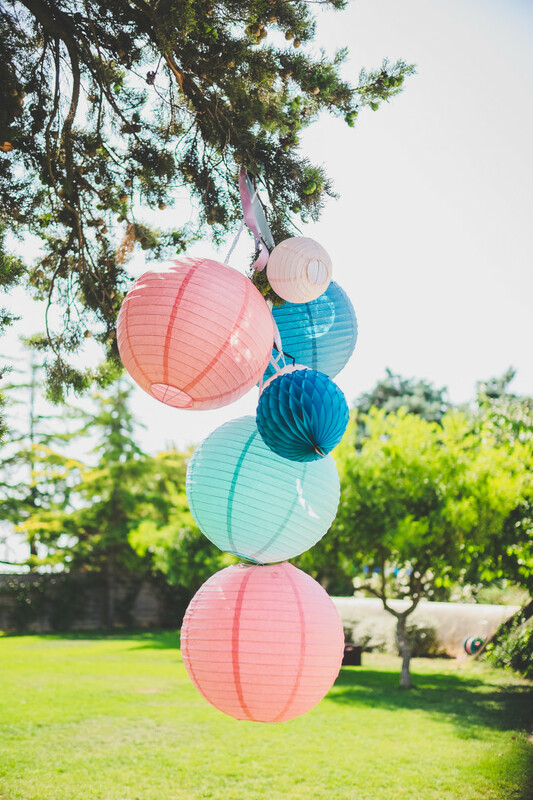 The kit includes a set of accordion paper lanterns, star lantern and paper lanterns and a length of string to hang on a teepee, kids’ tent or even bunk beds. 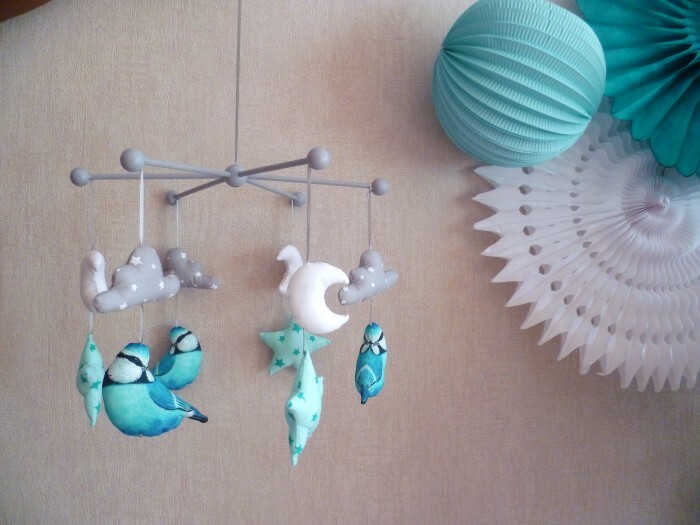 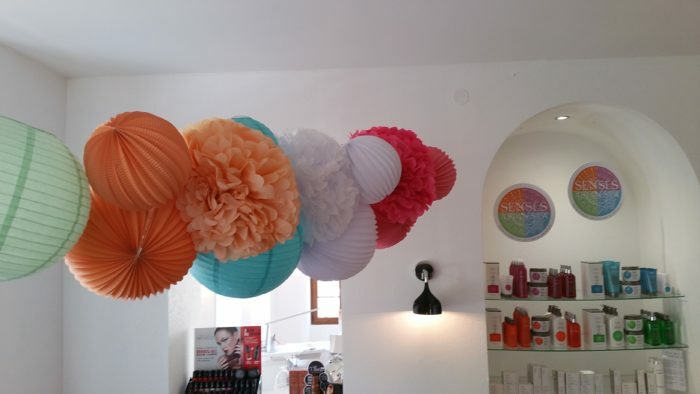 You can also hang these on the wall!